The chapter starts out with discussing the Khan Academy and how students are improving by this method of teaching. I was impressed by the way Thompson was describing some of the students (they seem to know a lot more about math than I do). These students are improving and learning at a quicker rate because the teacher has implemented technology into the classroom. There seems to be a good balance between live lecture and technology in the classroom. If you think about it, isn't that exactly what we are doing in this class? Some lecture and tons of work with technology such as InDesign? I think we all use Wikipedia and we all know that anyone can edit it. But really though, who edits Wikipedia without knowing for sure if what they're putting on there is true? 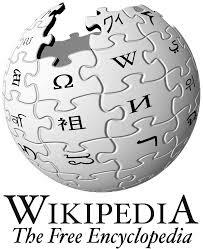 Wikipedia rocks, in my opinion, but I now try to limit myself to using it only outside of school, or when using it for school, to just visit the links provided at the bottom of the page. It's so easy and readily available, though! You definitely brought up a good point about finding well credited sources. I use wikipedia all too much as well, and I click the link knowing that I shouldn't trust it, but it just compiles the information so neatly. It is important though to know not to use it as a source in a paper. "These students are improving and learning at a quicker rate because the teacher has implemented technology into the classroom. There seems to be a good balance between live lecture and technology in the classroom." I really liked this part of your blog! And I agree with you about wiki! hey I like Wikipedia too! it's a bummer that it's not always a credible source but I often find myself reading their answers first before finding an answer elsewhere. It's also the first thing that comes up so how can we not take a glance at it! Wikipedia is the best and I think it should be considered more credible! I love the joke at the end and I love your blog post! 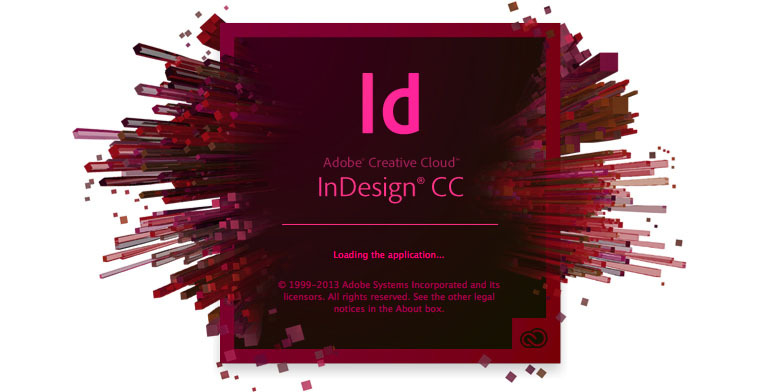 Anybody that can use InDesign is smarter than me.